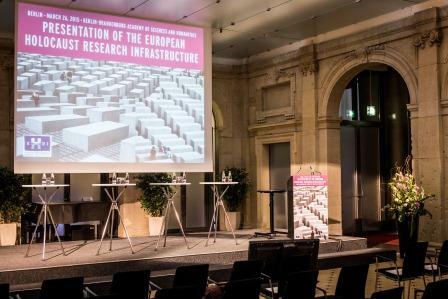 On Thursday 26 March 2015 the European Holocaust Research Infrastructure (EHRI) project presented its results. One of the highlights of the day was the official opening of the EHRI online portal that provides access to Holocaust sources dispersed around Europe and beyond. While the portal is one of the key successes of EHRI, the project has also supported the Holocaust research communities in many other ways. We have organised expert meetings, conferences, fellowships, summer schools and online courses. Several high-ranking European politicians, renowned Holocaust researchers and digital infrastructure experts attended the presentation to discuss EHRI's achievements and to reflect on the impact of EHRI on the future of Holocaust research and memory. In May 2014, EHRI organised an international conference on "Holocaust Documentation in Eastern Europe” that took place in Krakow. 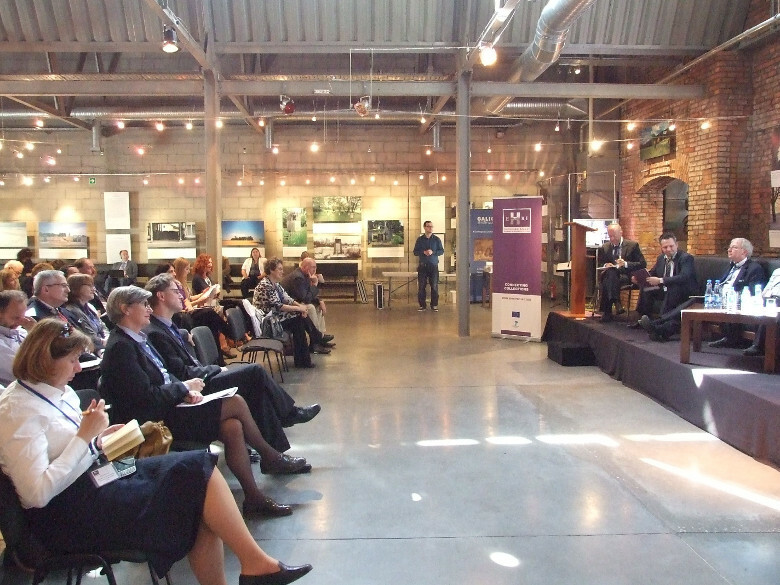 The conference was held with the aim to expand the project. On July 9 EHRI co-organised an international conference on the Public History of the Holocaust, that was hosted by the Jewish Museum in Berlin. 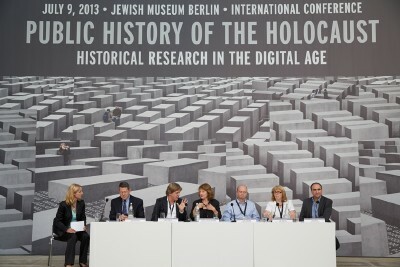 Facilitated by EHRI and two other European infrastructure projects supporting humanities research, DARIAH and TextGrid, and sponsored by the German Ministry of Education and Research, the conference brought together policy makers, archival and memory institutions, and academics to reflect on the challenges and opportunities the digital age offers for the public history of the Holocaust. 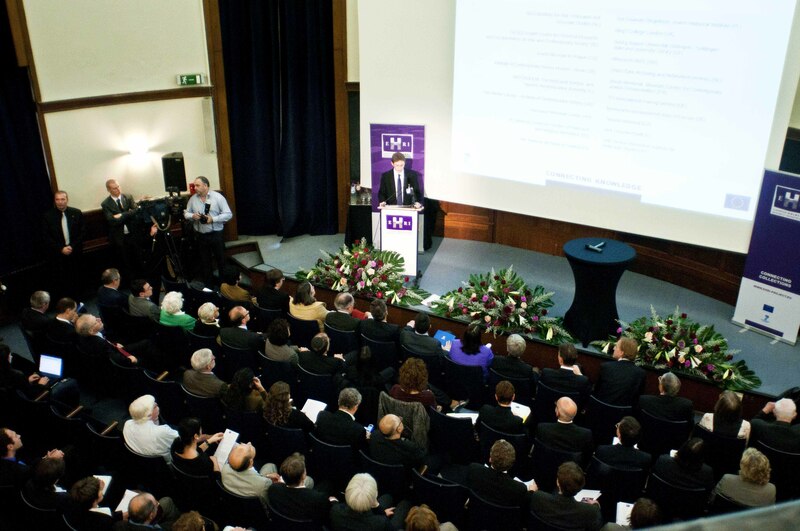 On 16 November 2010, The European Holocaust Research Infrastructure (EHRI) was formally launched in the presence of high level European politicians and representatives of the relevant communities in the Royal Museum of Art and History in Brussels, Belgium. This was the official start of the first phase of the EHRI project (2010-2015) that was funded by the Seventh Framework Programme (FP7) of the European Union.